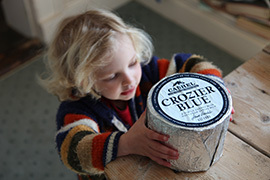 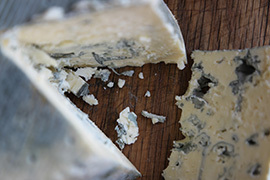 Cashel Blue Organic wins Export Award! 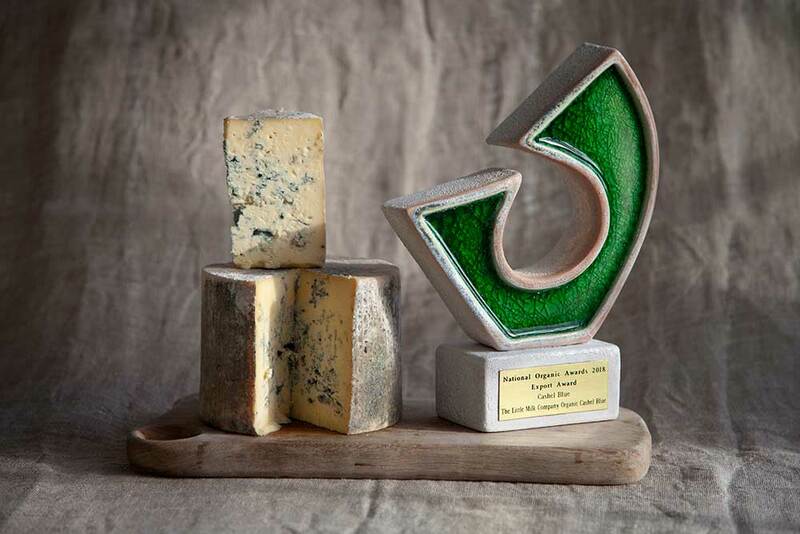 Guess what… Our Organic Cashel Blue was shortlisted for Bord Bia’s National Organic Awards, under the category of “Best Export” – and it won! 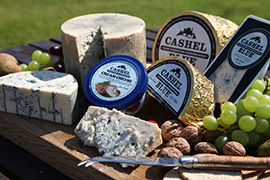 You may not be aware but we have been collaborating with The Little Milk Company for the past couple of years, developing our Cashel Blue Organic. 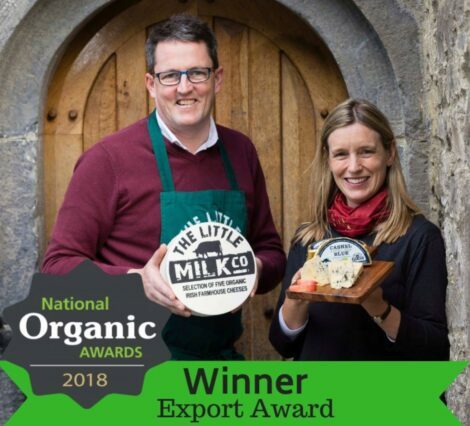 We’re thrilled to have got the award.. in our category we were up against very high quality and established organic competitors: Burren Smokehouse and Golden Irish, so we weren’t getting our hopes up too much!